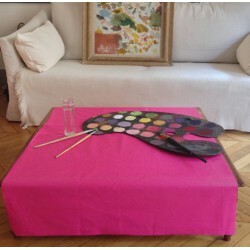 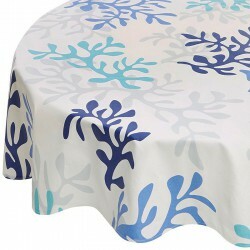 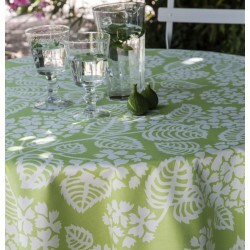 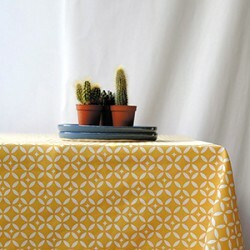 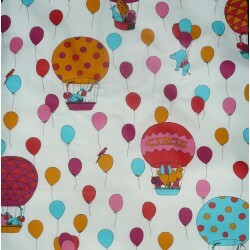 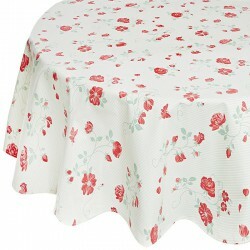 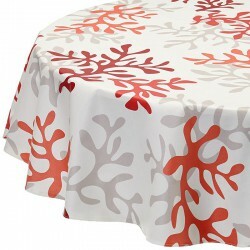 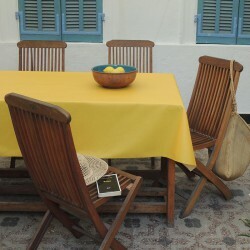 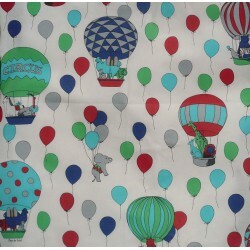 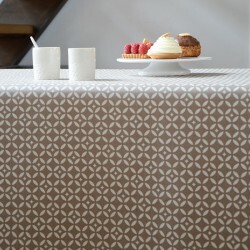 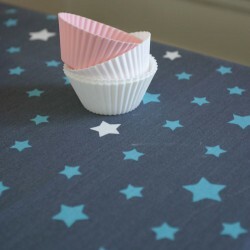 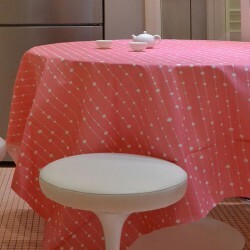 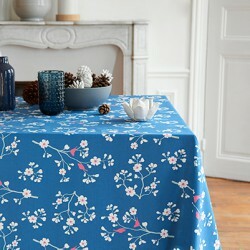 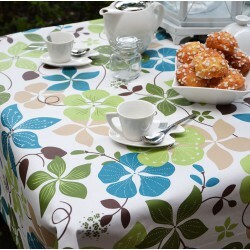 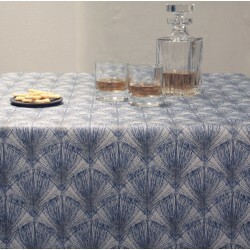 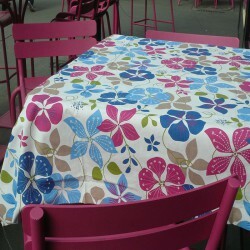 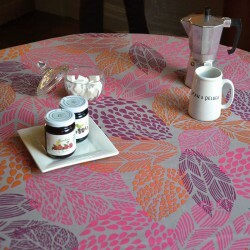 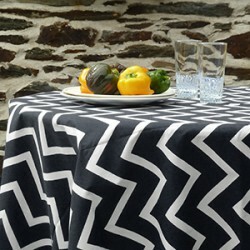 Fleur de Soleil tablecloths are made of 100% cotton fabric, covered with an acrylic coating, waterproof and stain-resistant. 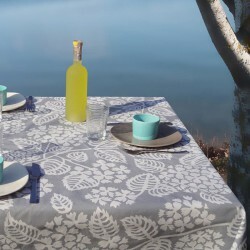 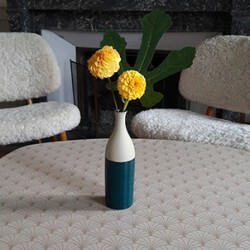 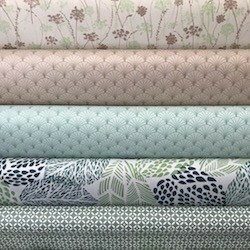 The “tablecloth” by Fleur de Soleil gives you a large choice of patterns, always poetic but very different from each other: available in bold colors, fresh patterns and classic shades, we are sure you will find the perfect tablecloth in coated fabric for your interior. 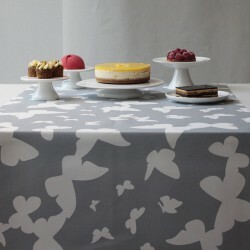 Available in a wide range of sizes: square, rectangle, oval and round our tablecloths will suit both Ikea tables and design tables. 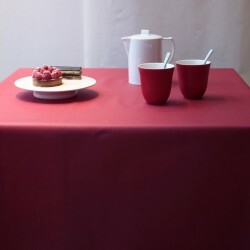 100 % French quality, our coated tablecloths are very easy to use on a daily basis thanks to their anti-stain and waterproof treatment. 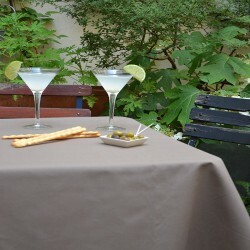 Our coated fabric tablecloths also respect the health of your family, as well as the environment as the production is toxic-free. 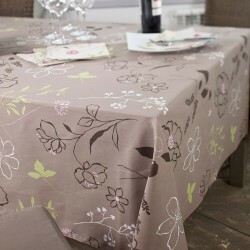 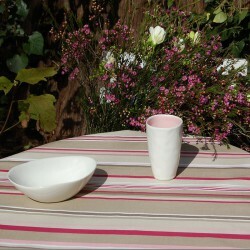 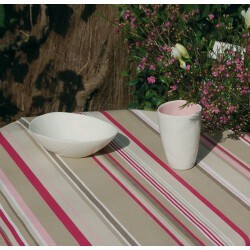 Discover all our wipe clean tablecloth and enjoy your meals without worrying about the stains!